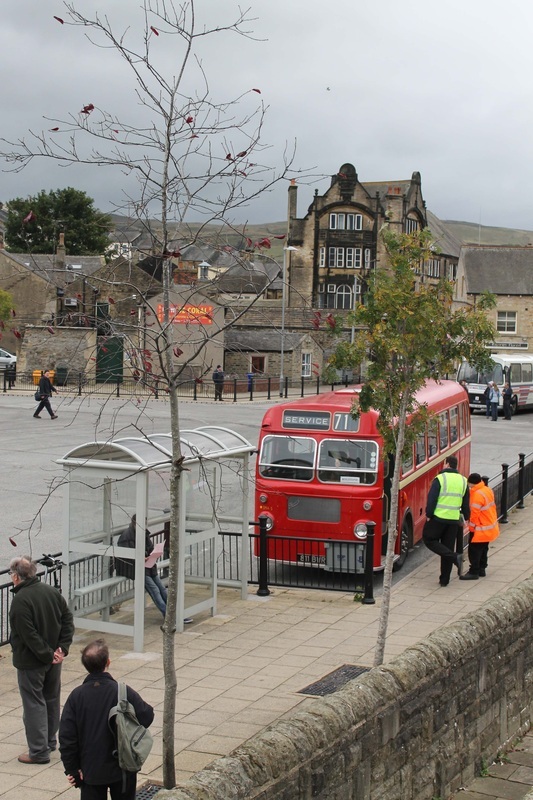 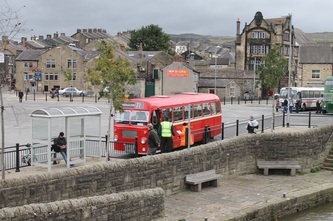 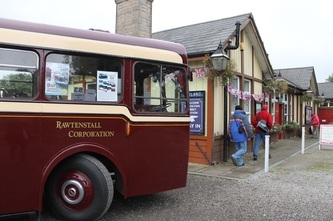 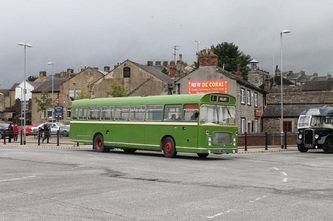 A fair old distance from Hampshire but after being told about the success of the Skipton running day in previous years we chose it was a rally we needed to attend! 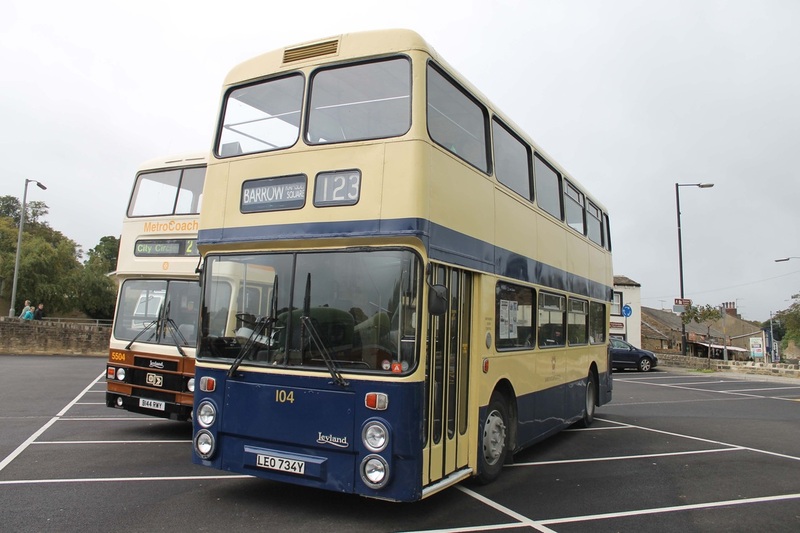 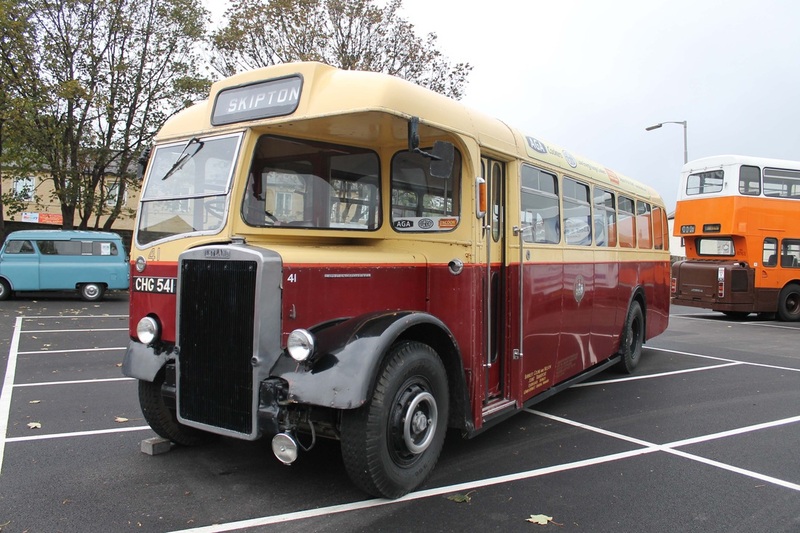 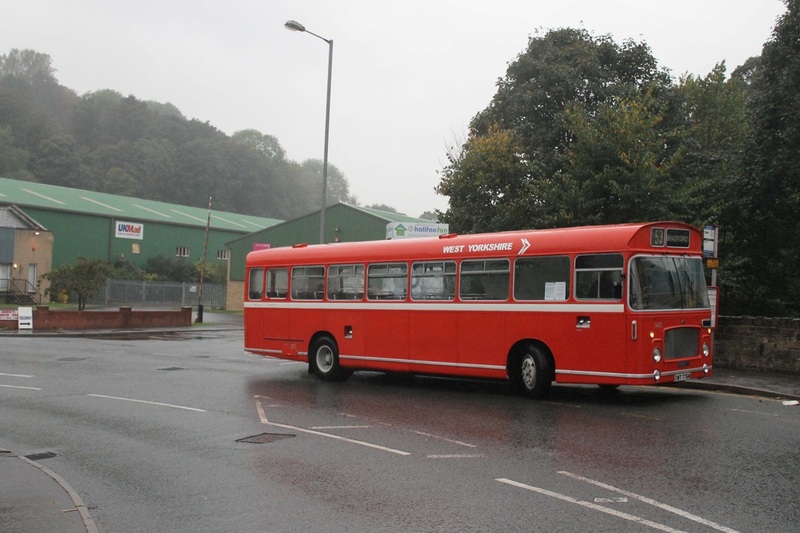 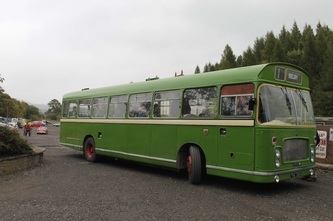 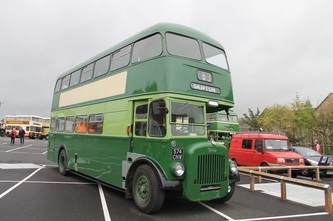 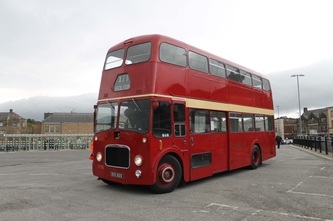 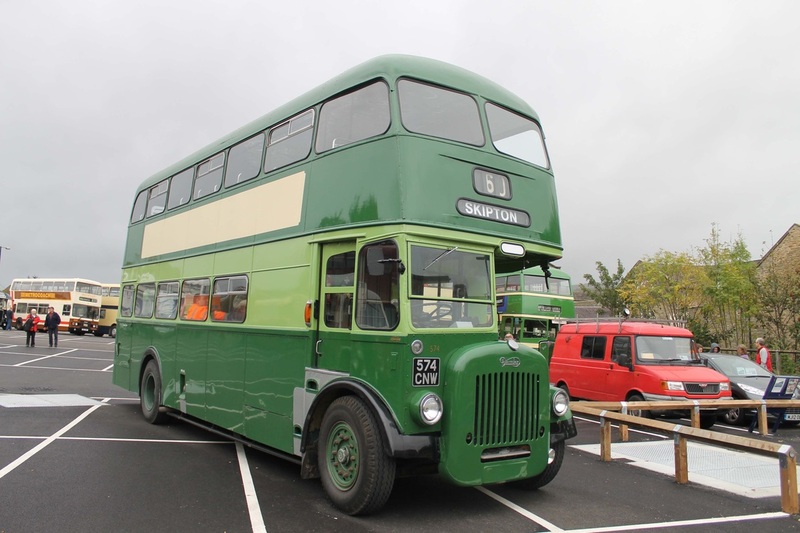 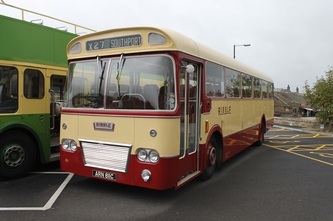 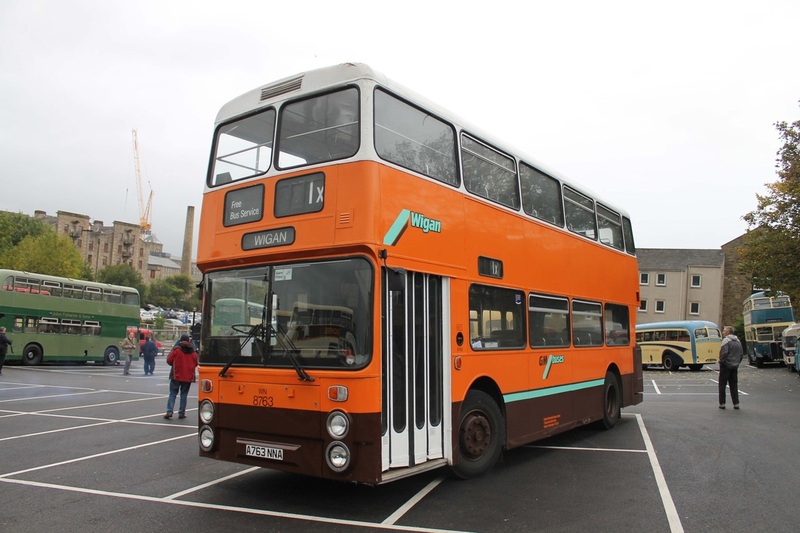 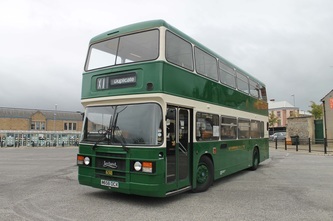 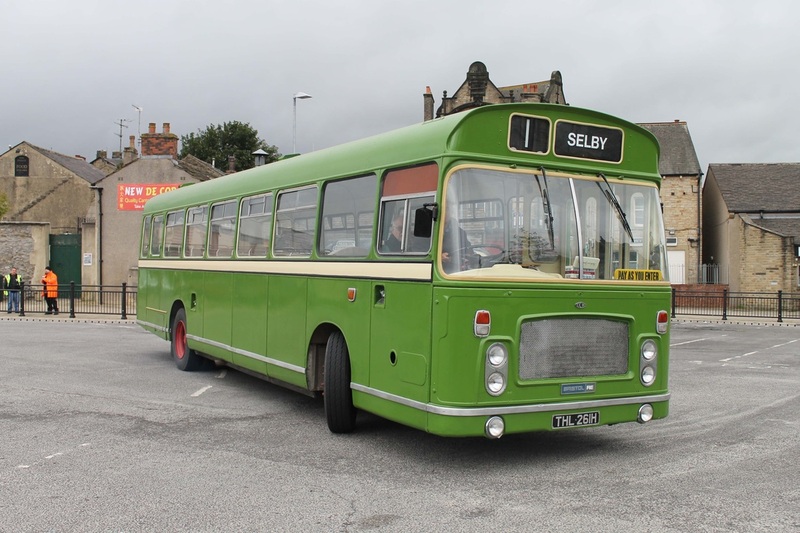 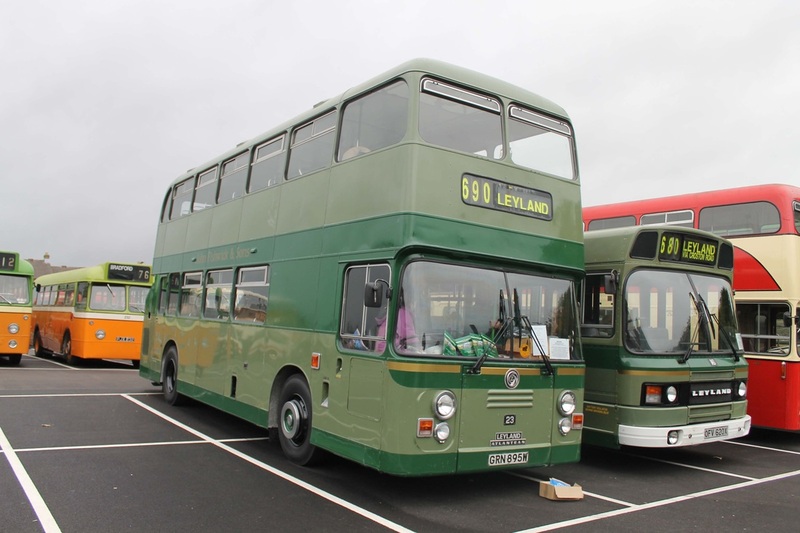 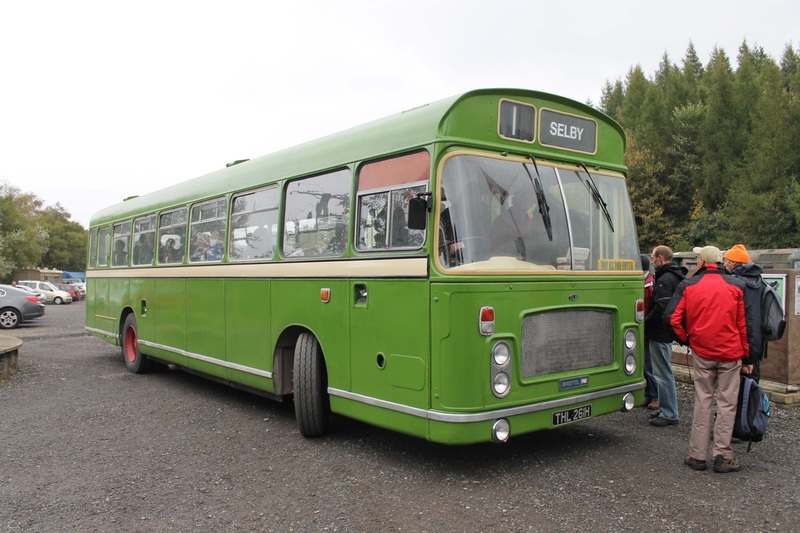 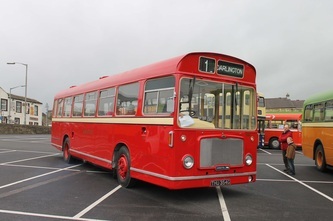 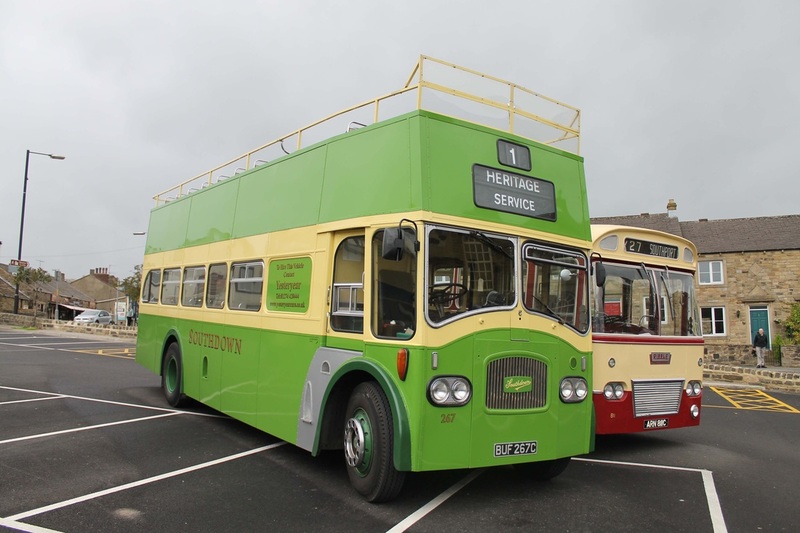 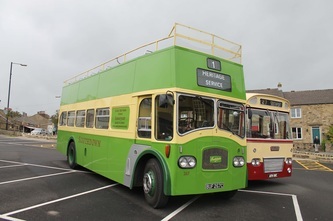 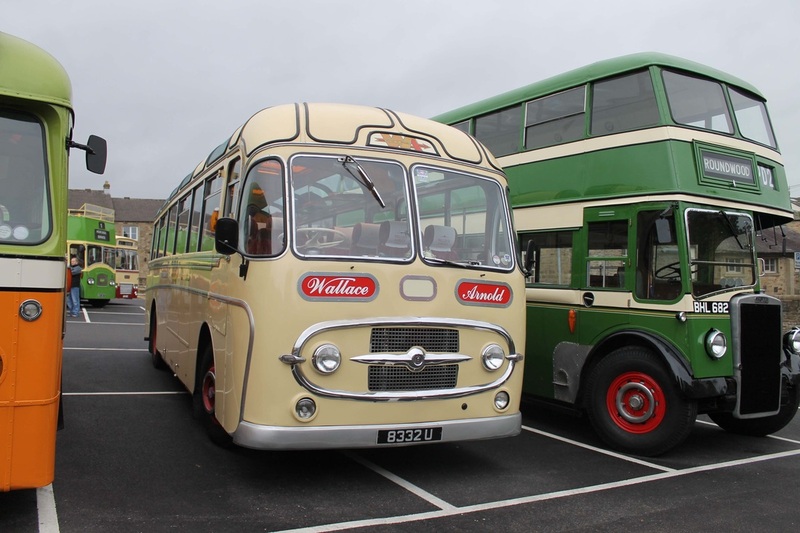 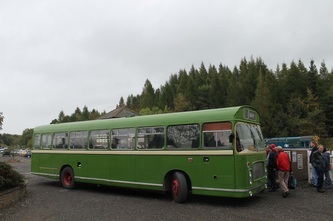 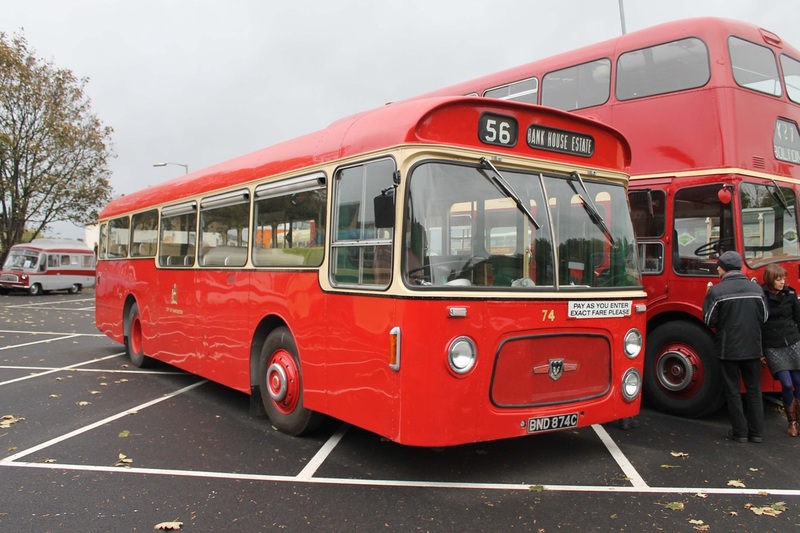 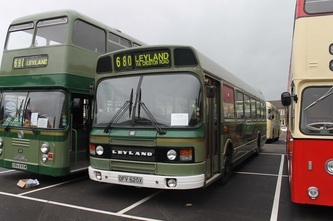 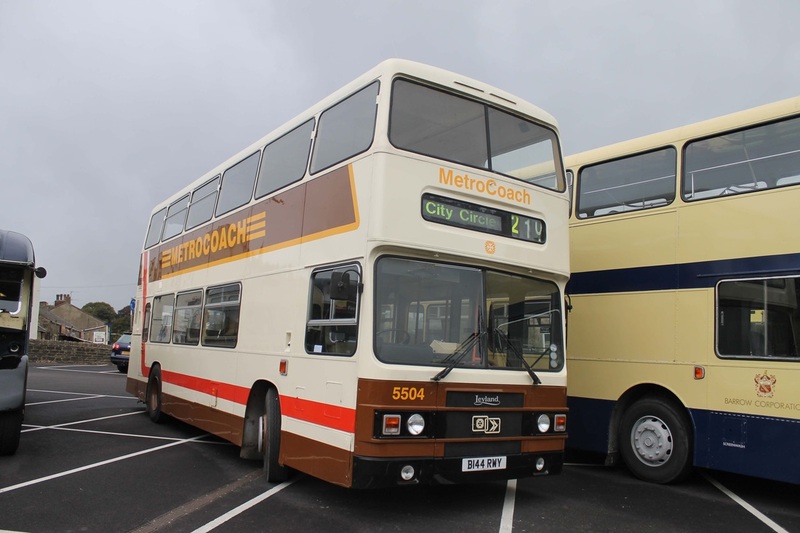 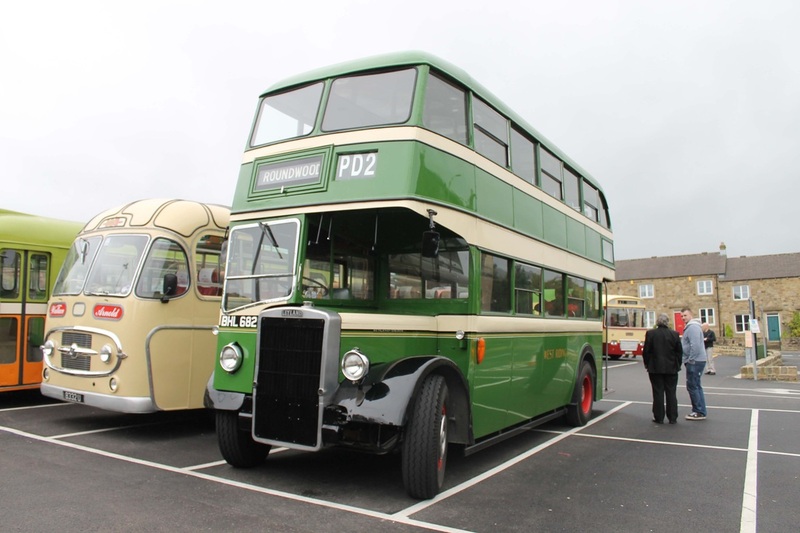 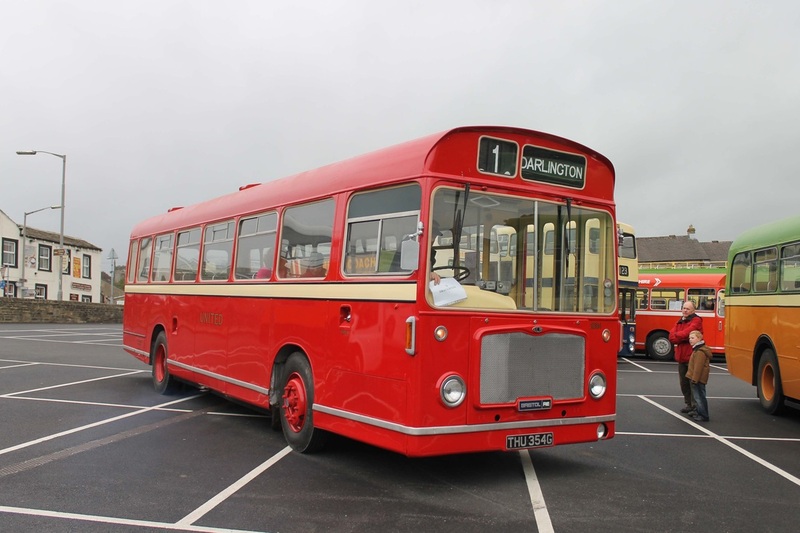 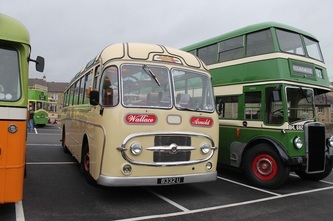 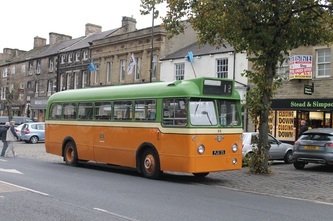 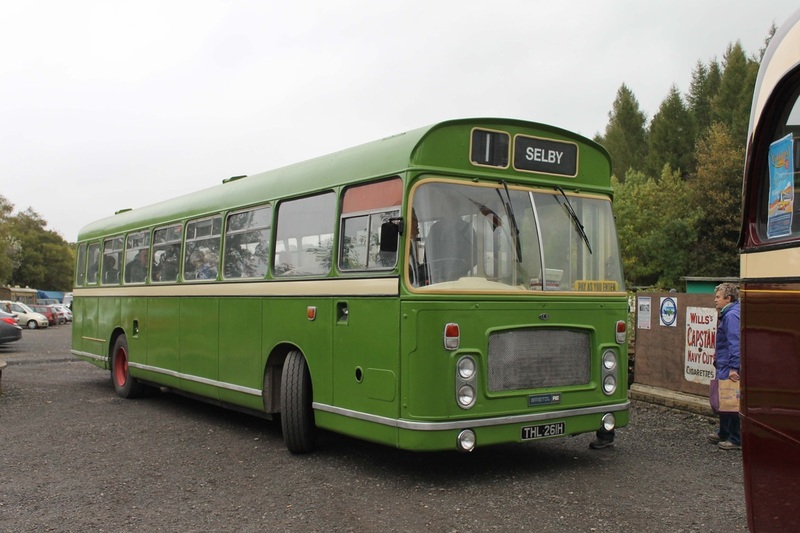 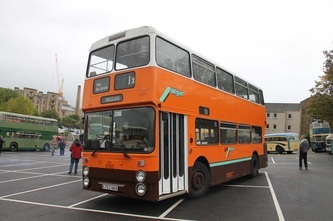 Joining our close friends from the Hants and Surrey Bristol RE Group with their Southern Vectis Bristol RE XDL122L we spent the weekend having a good laugh! 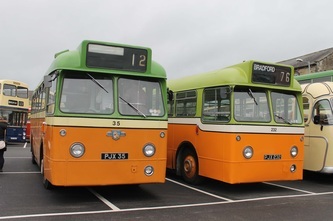 Some very different vehicles which we have never seen before were available to ride on including some very tasty Bristol RE's. 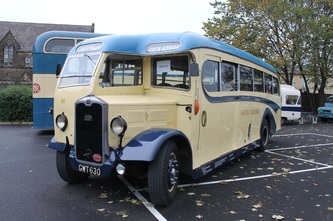 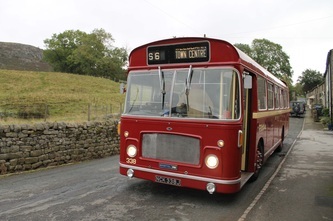 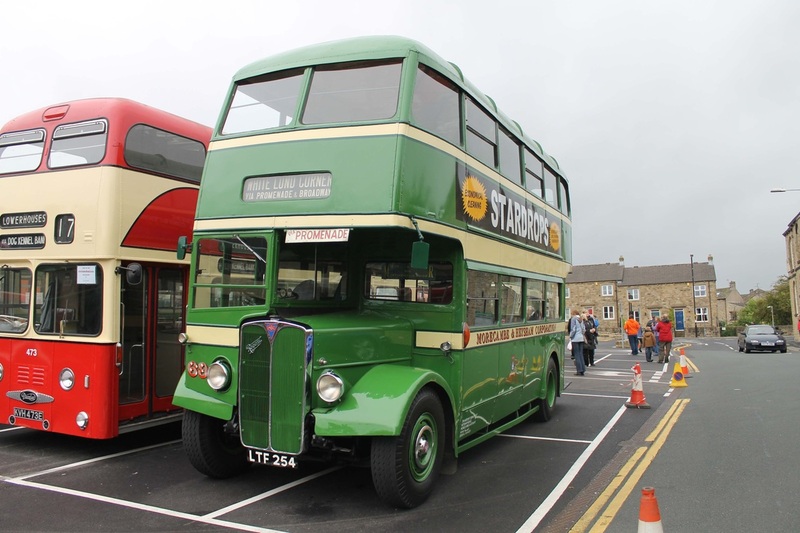 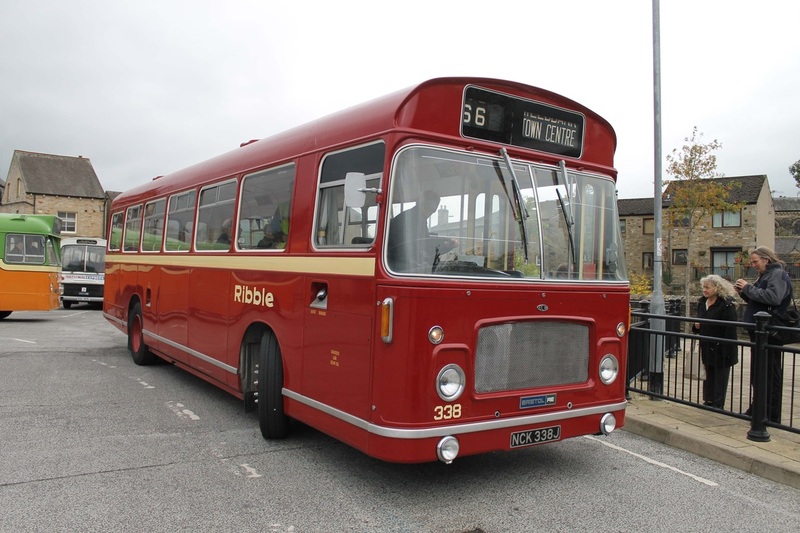 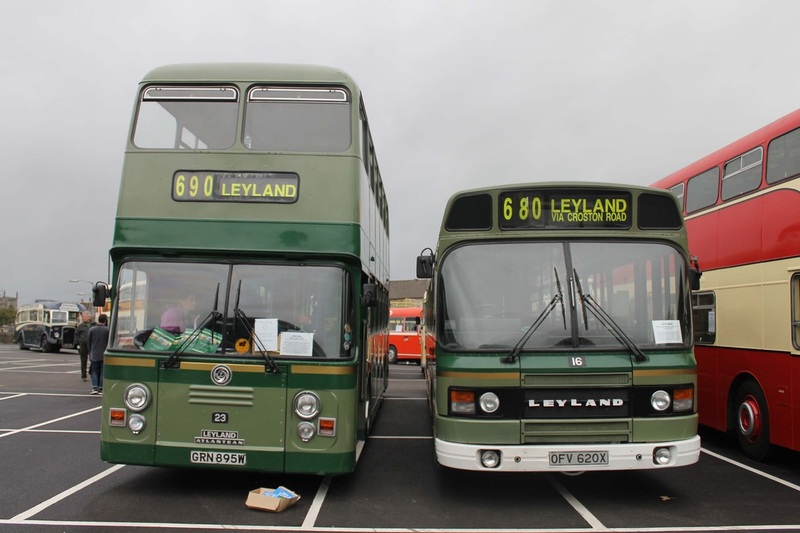 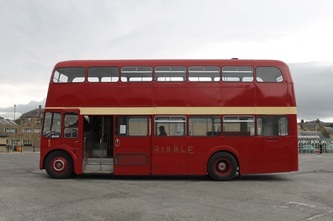 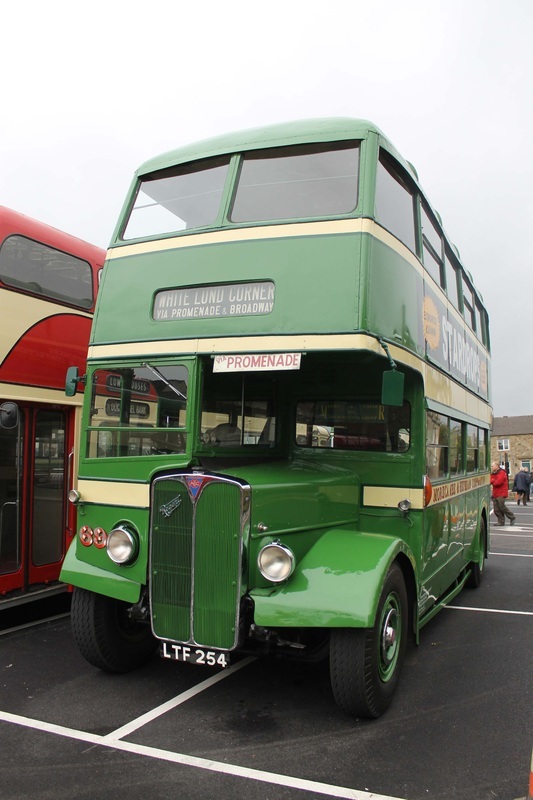 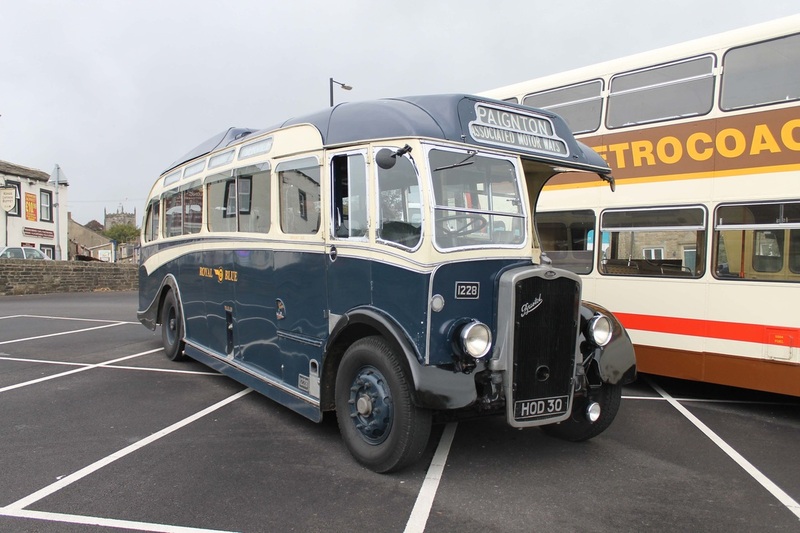 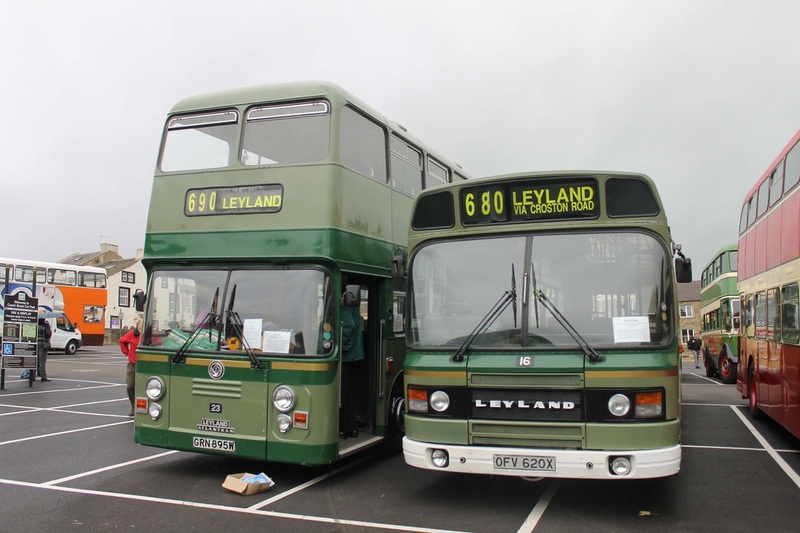 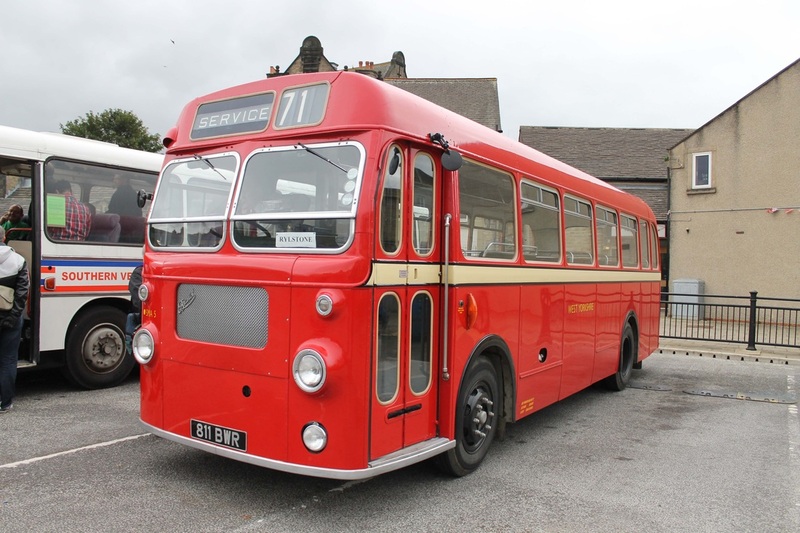 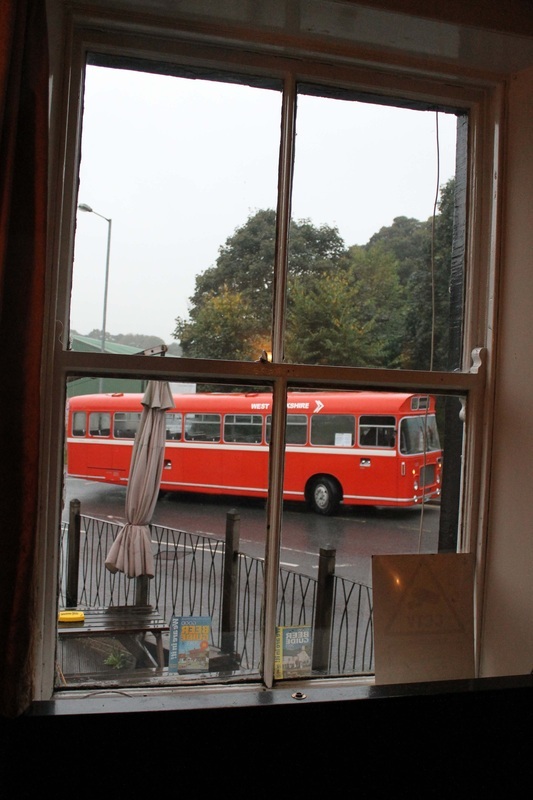 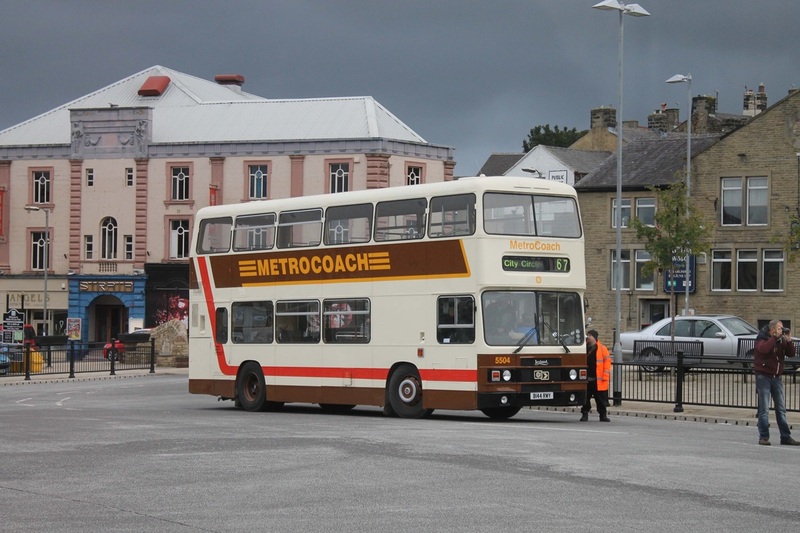 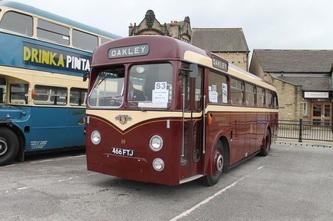 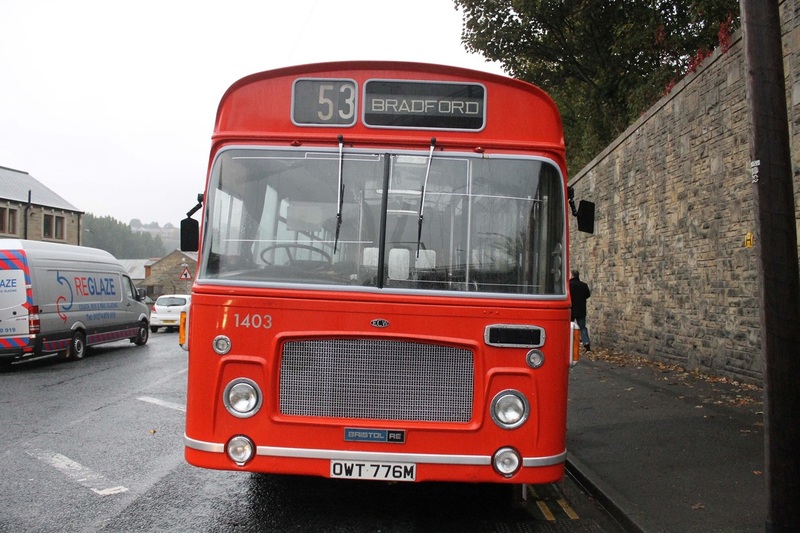 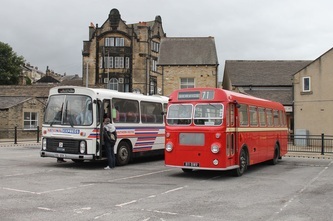 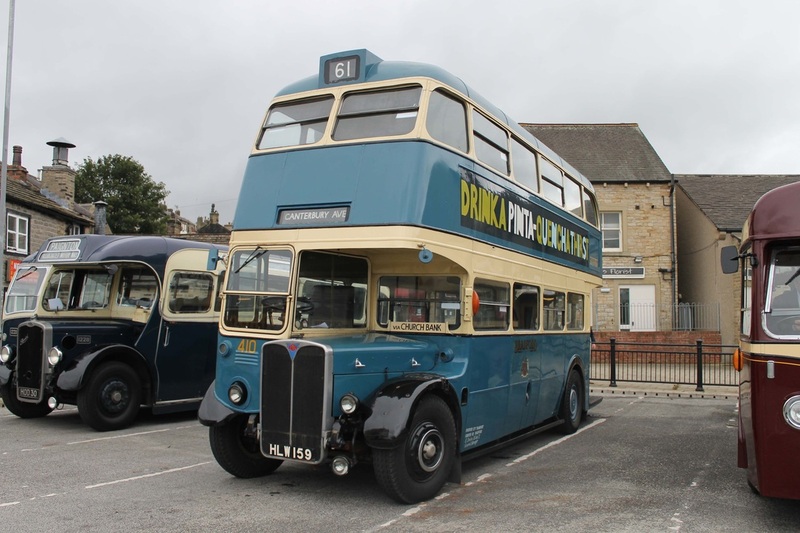 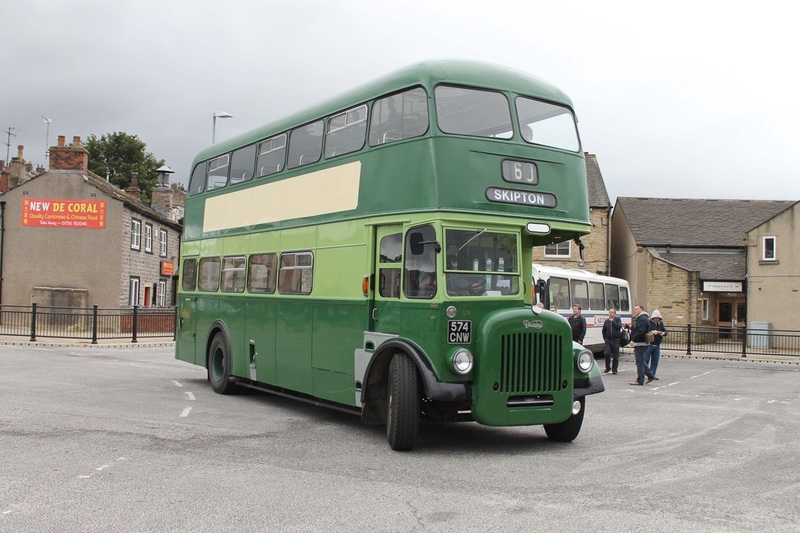 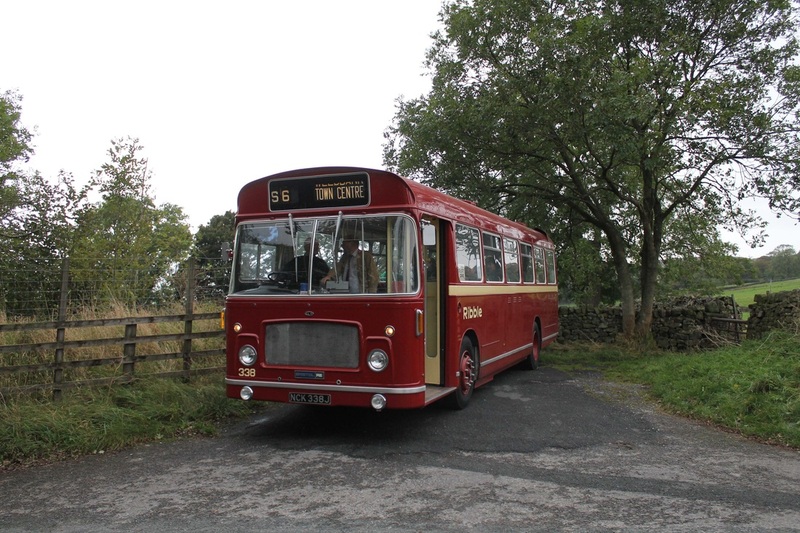 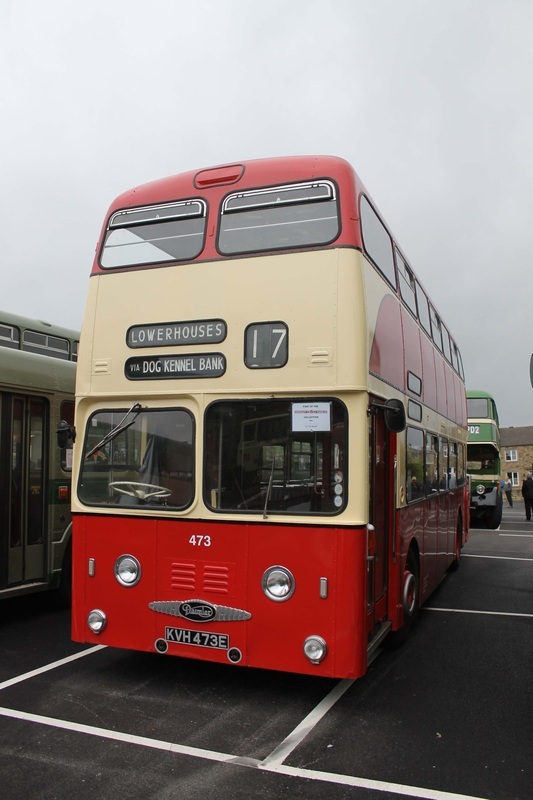 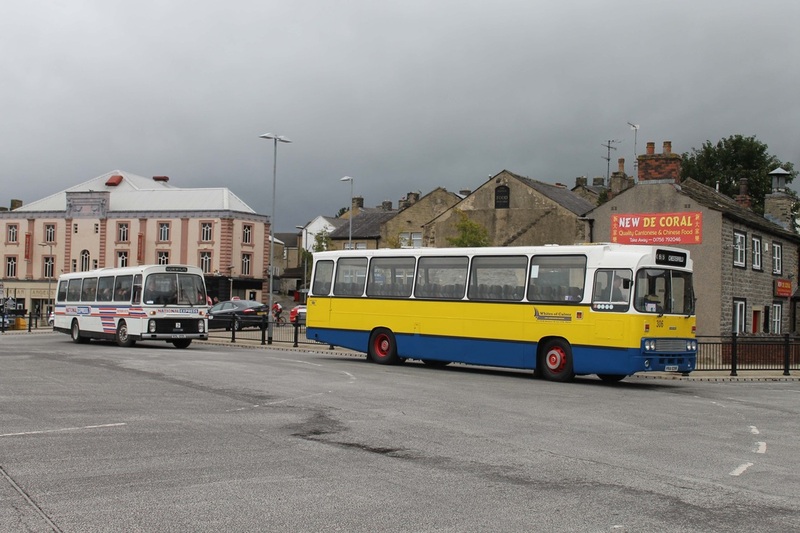 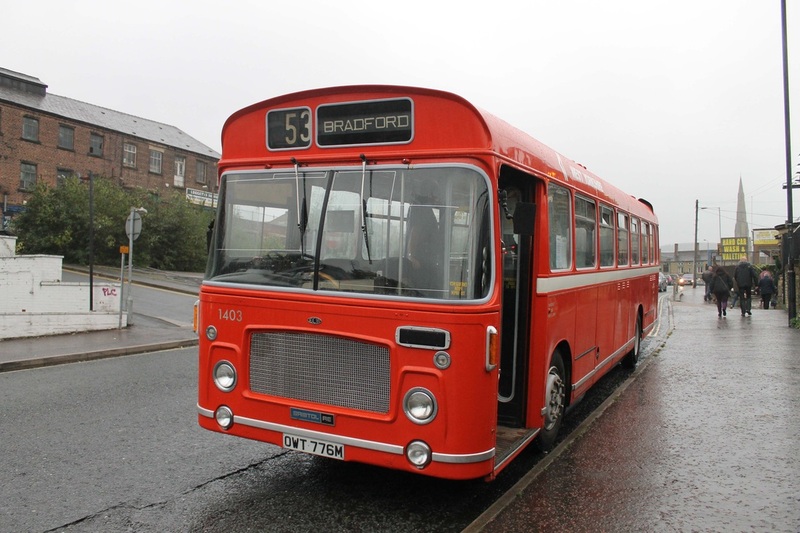 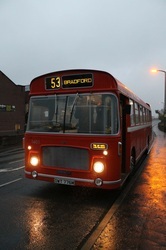 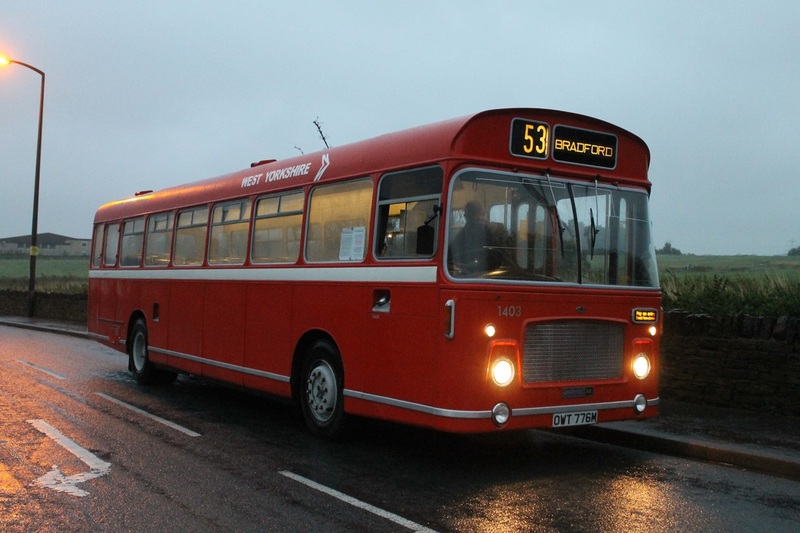 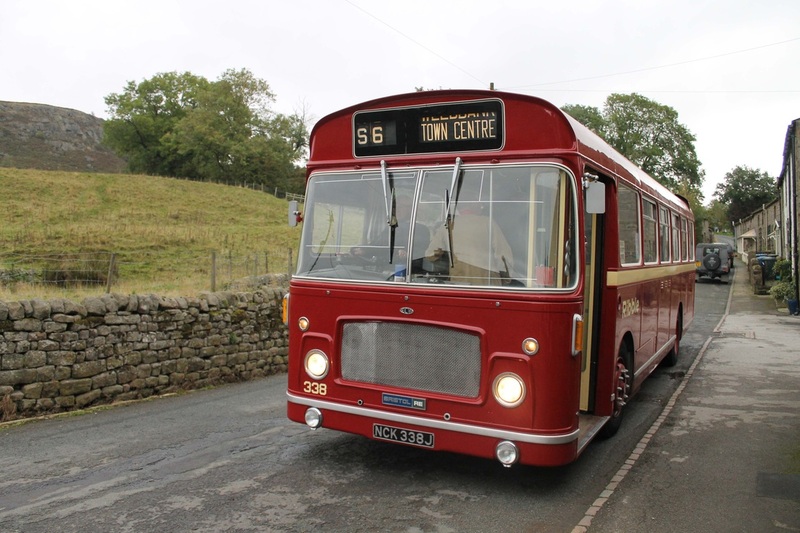 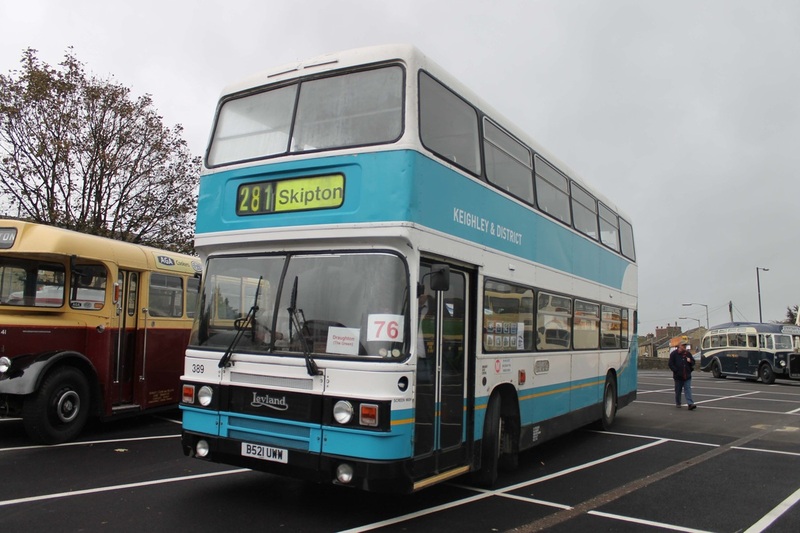 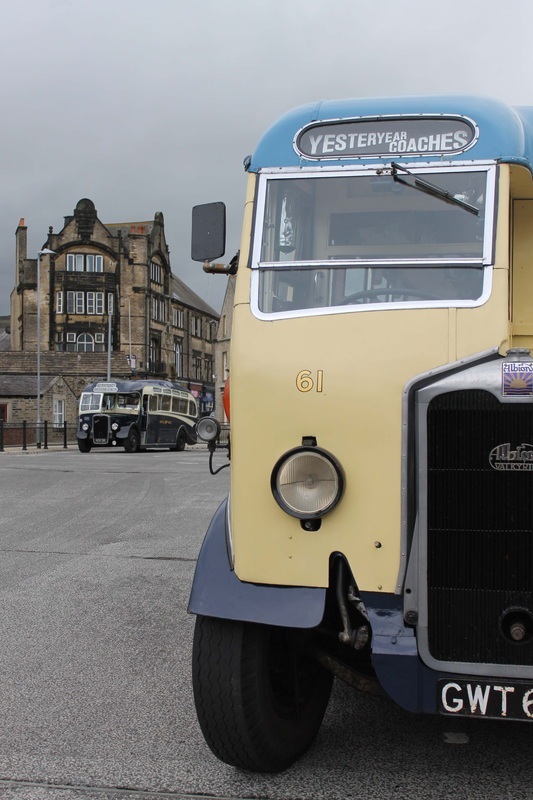 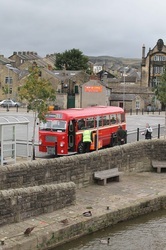 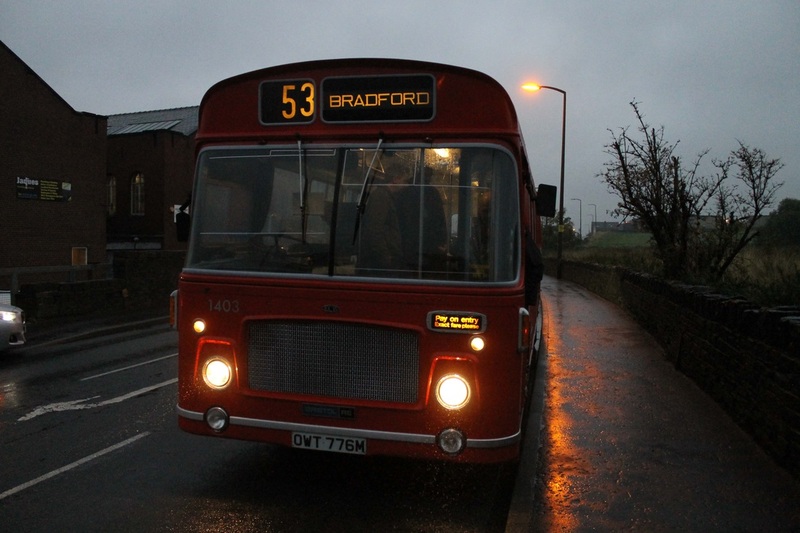 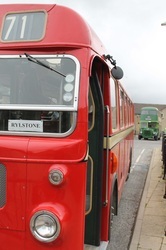 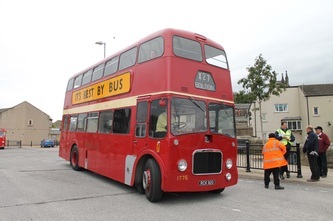 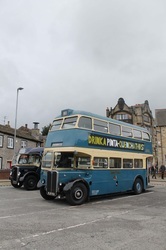 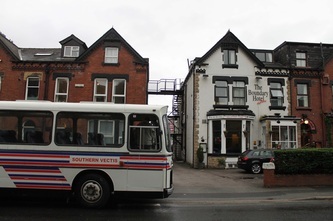 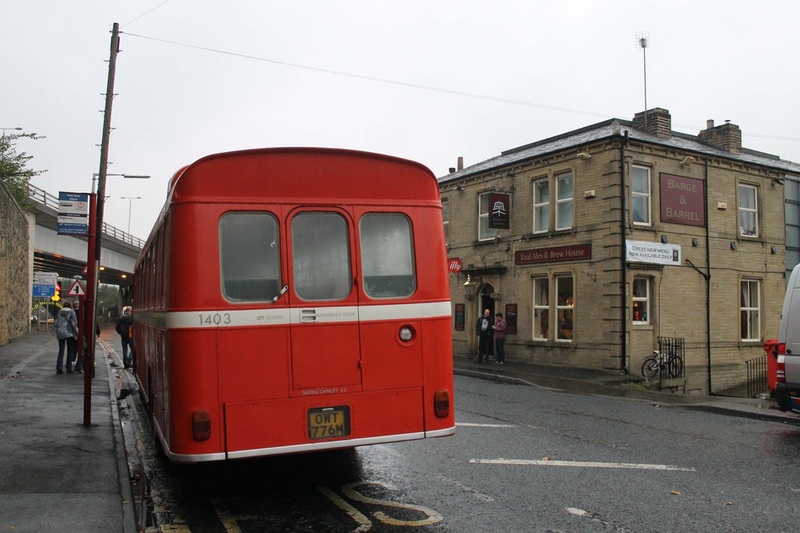 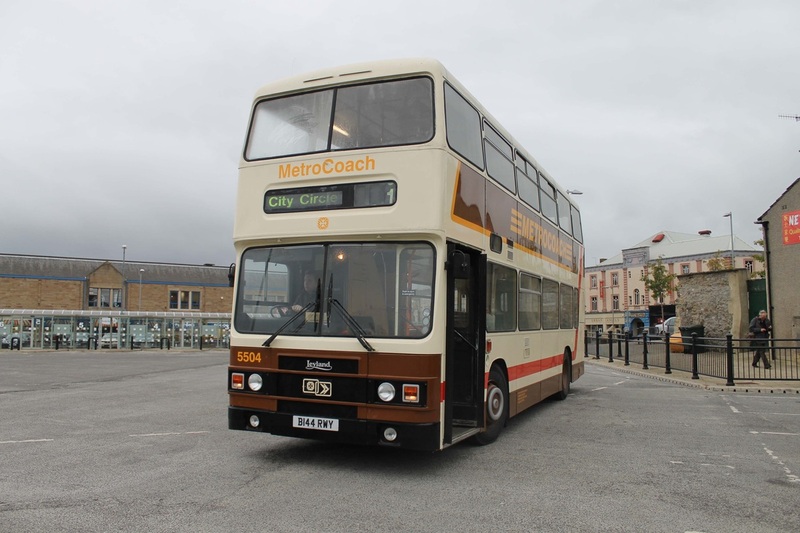 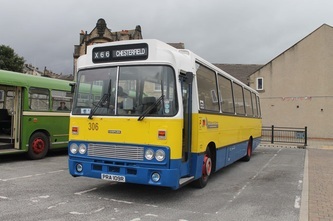 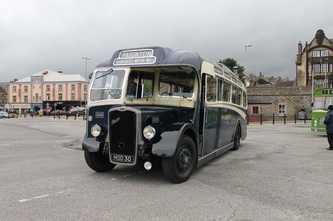 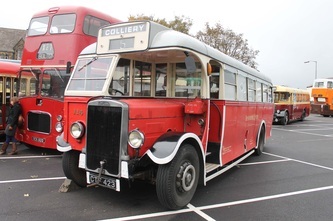 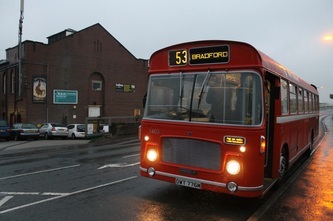 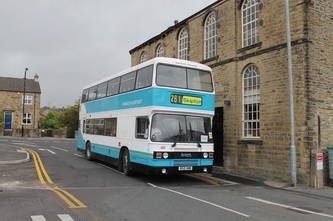 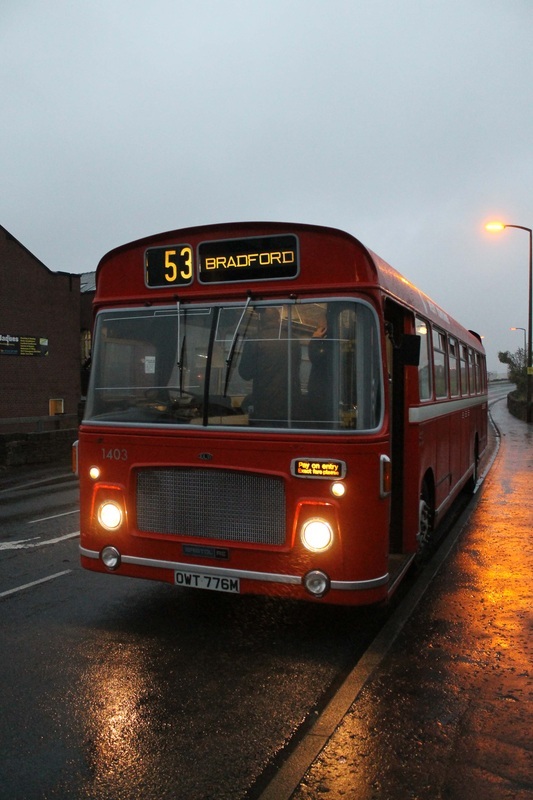 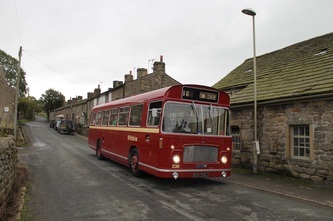 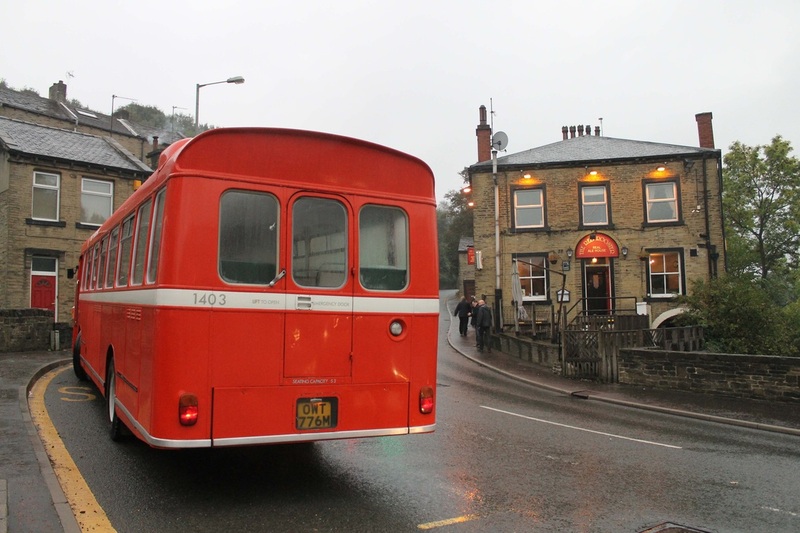 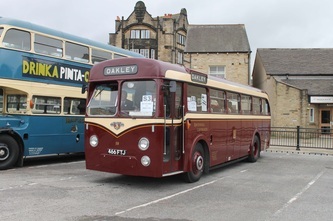 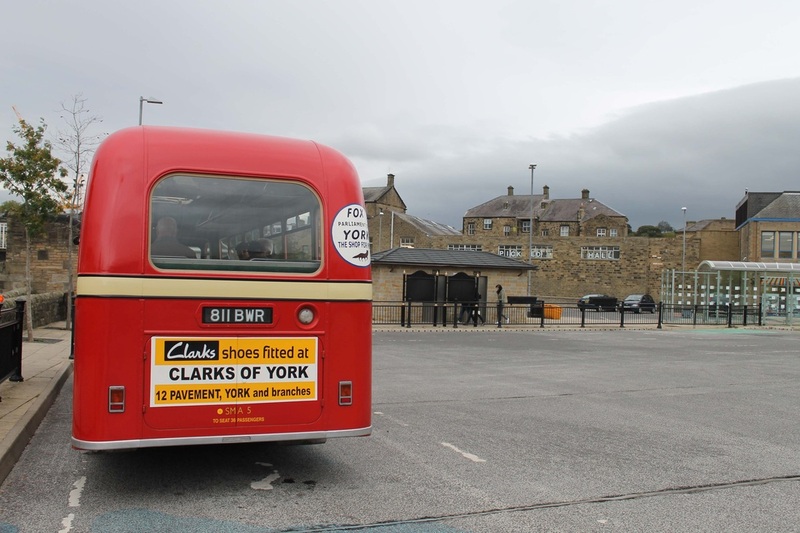 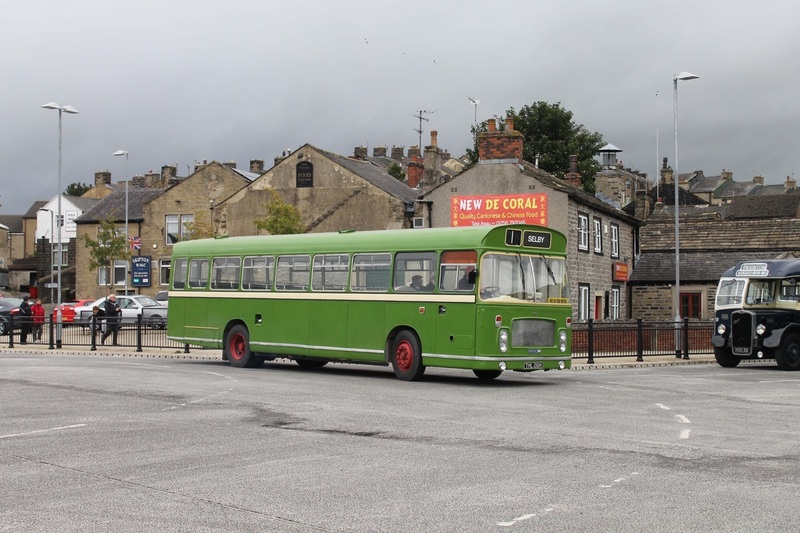 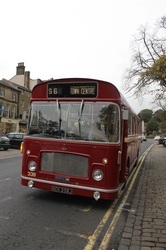 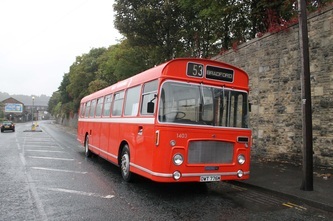 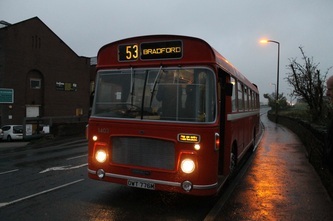 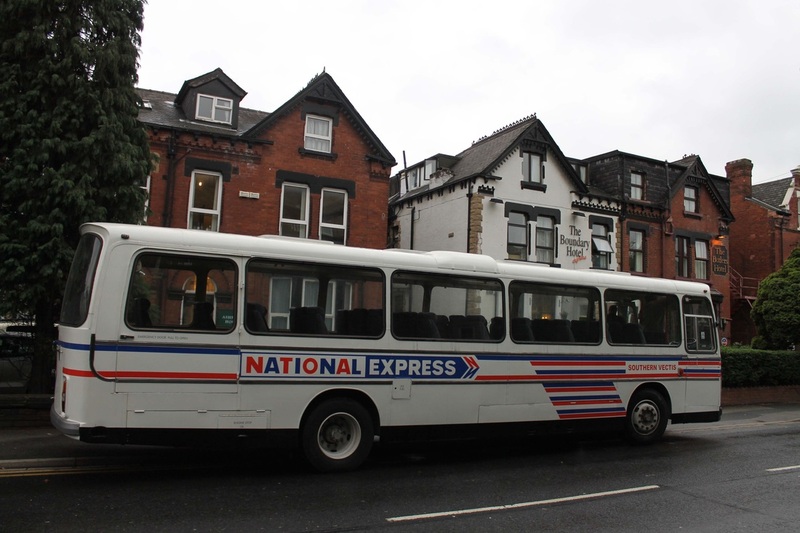 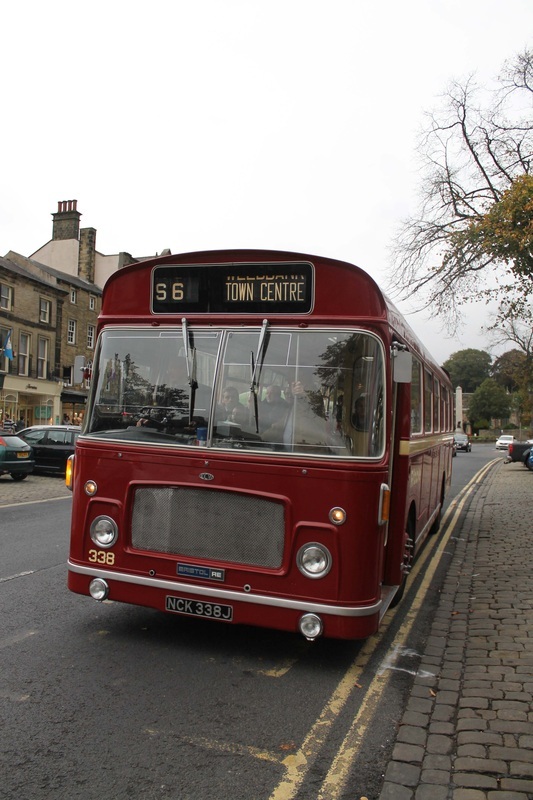 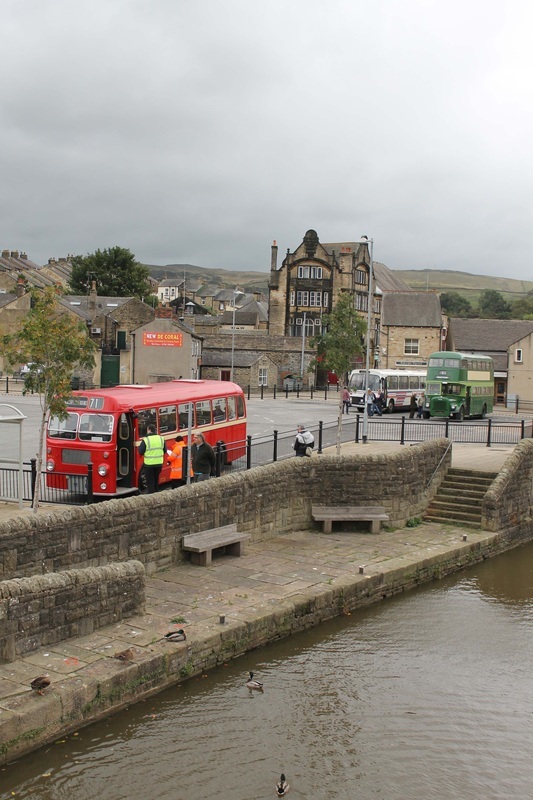 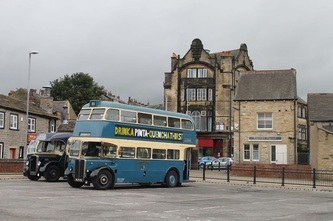 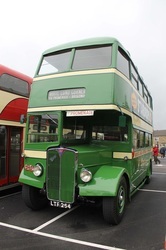 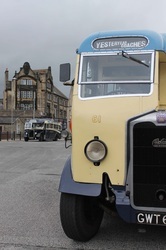 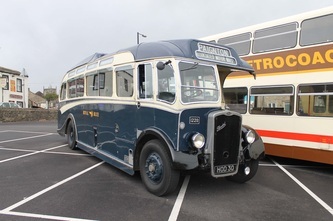 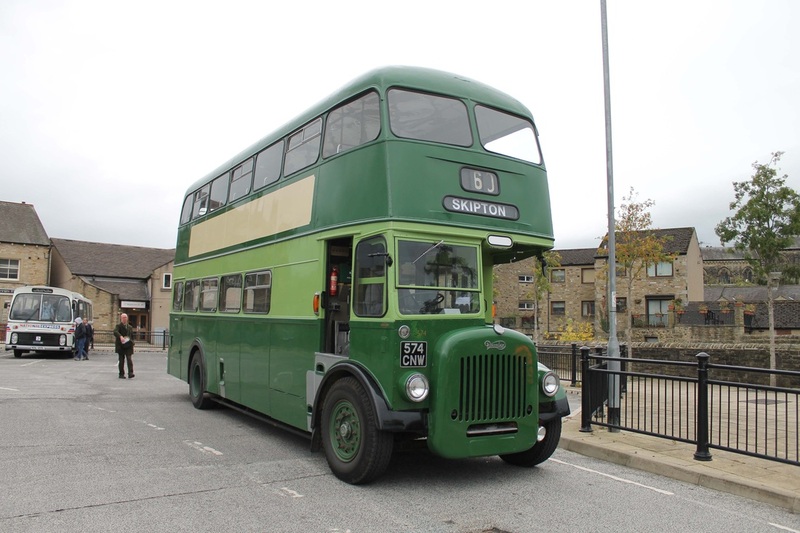 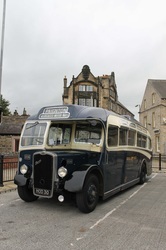 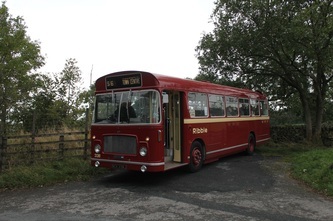 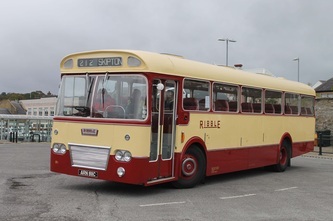 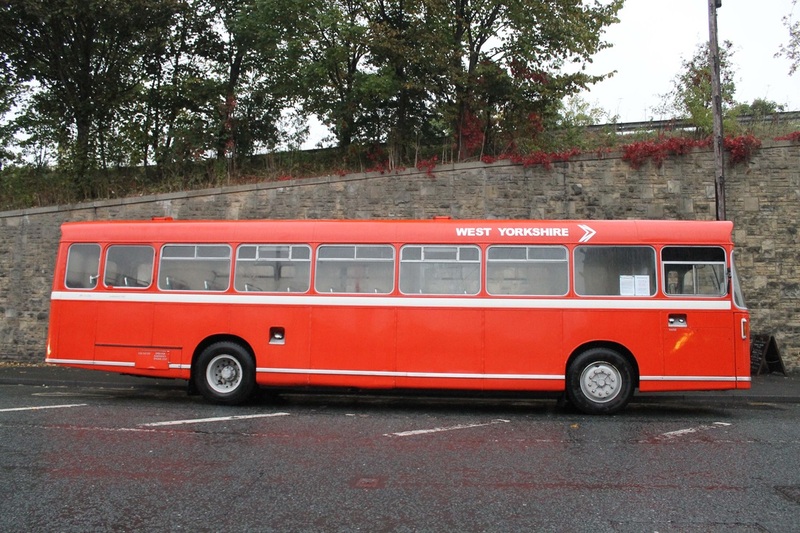 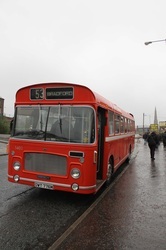 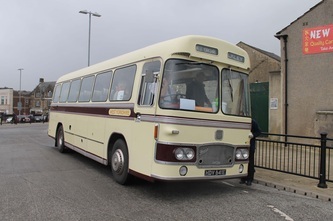 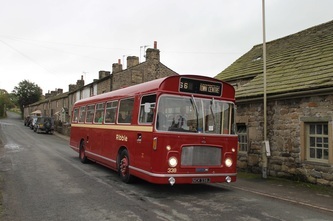 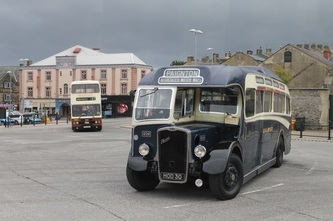 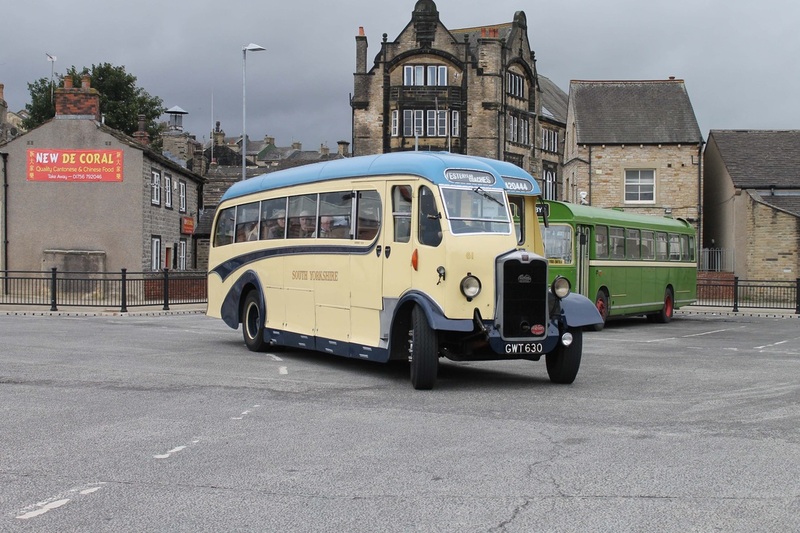 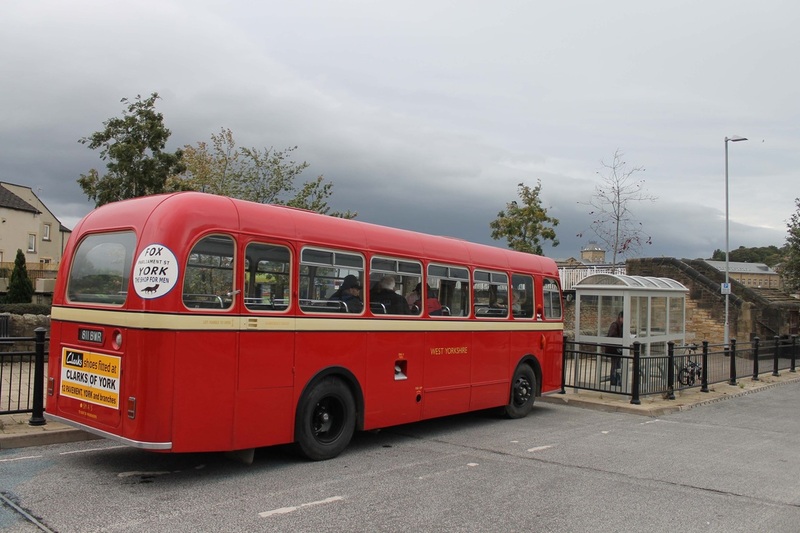 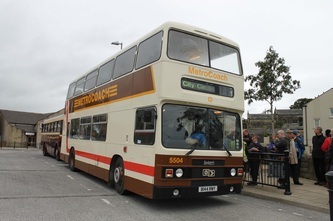 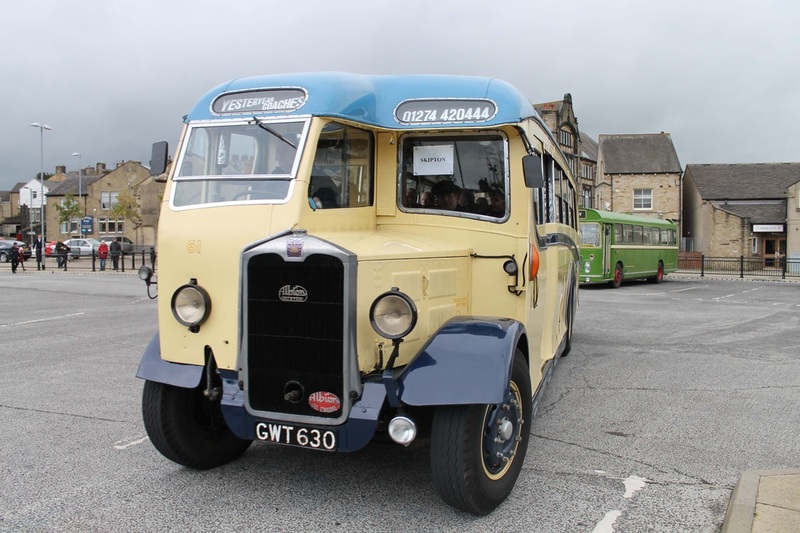 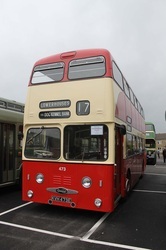 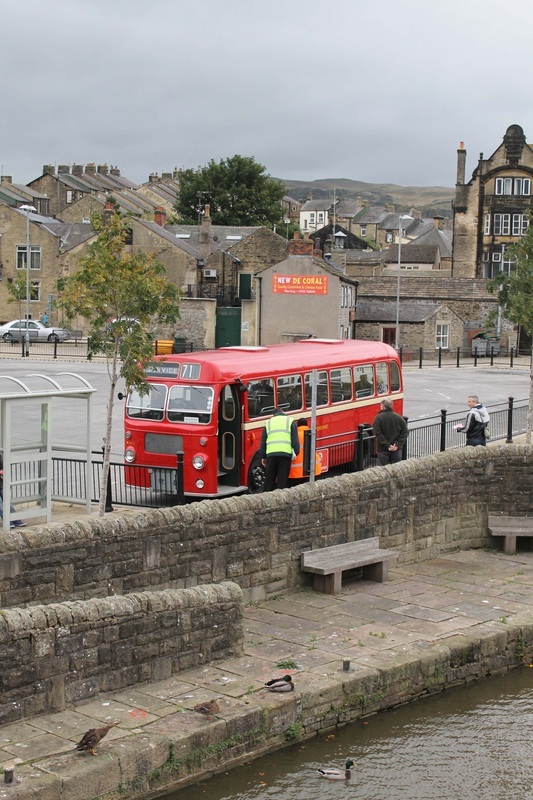 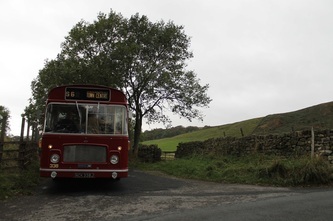 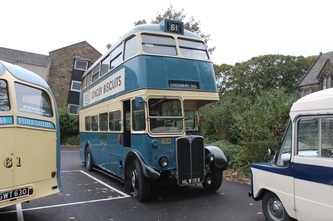 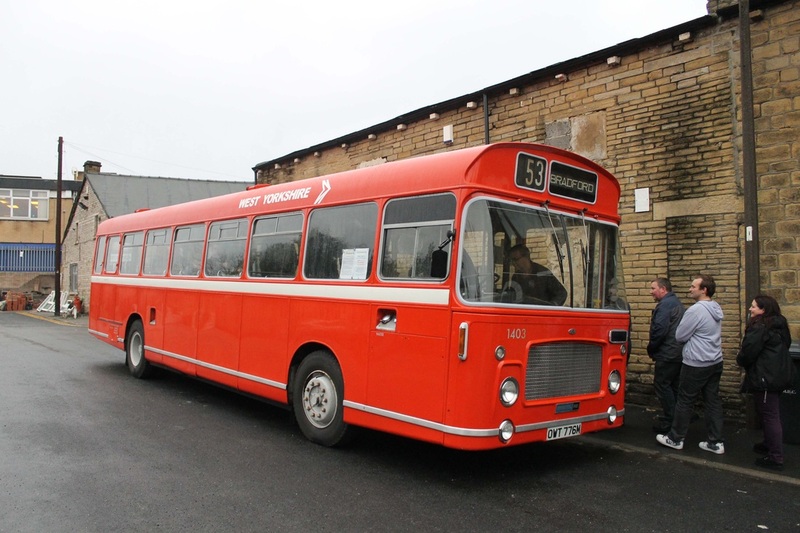 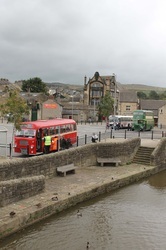 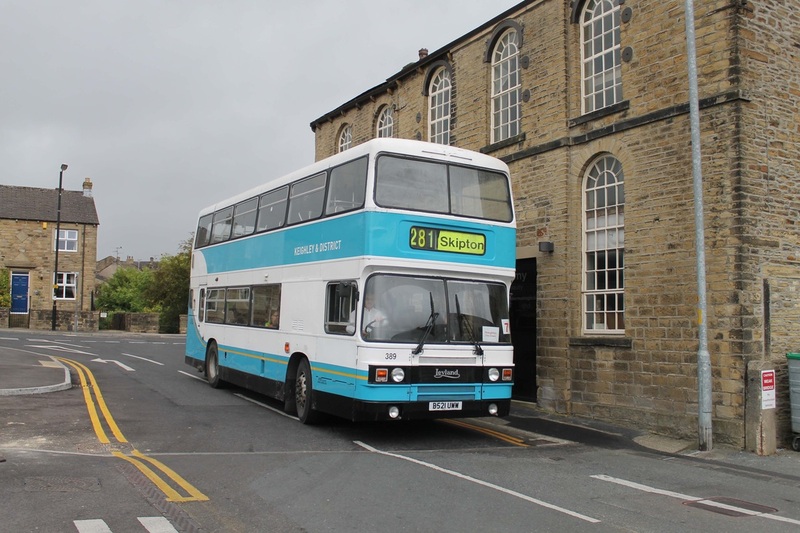 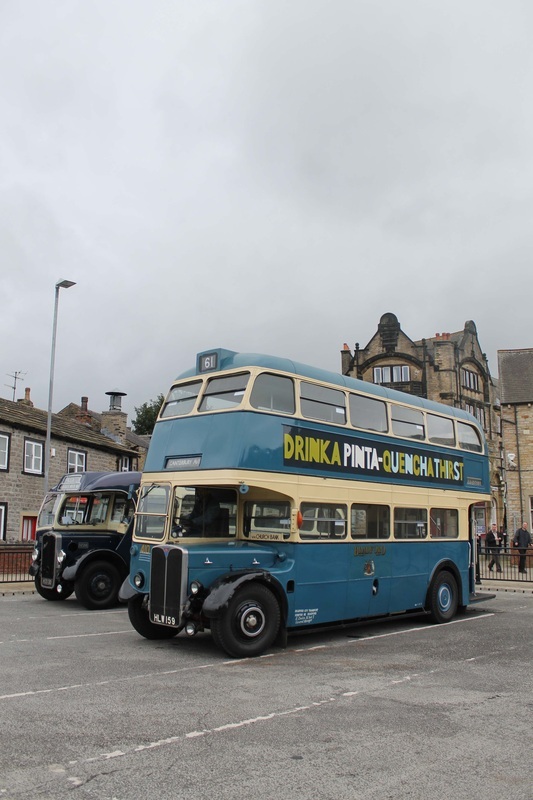 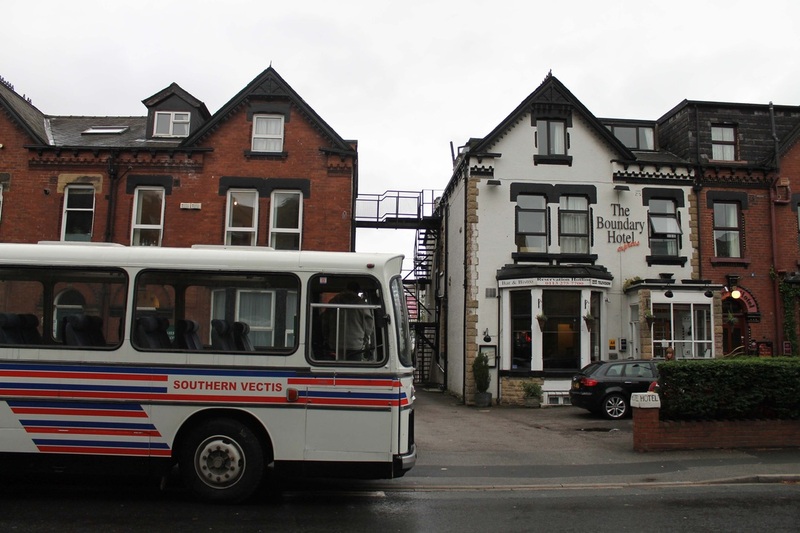 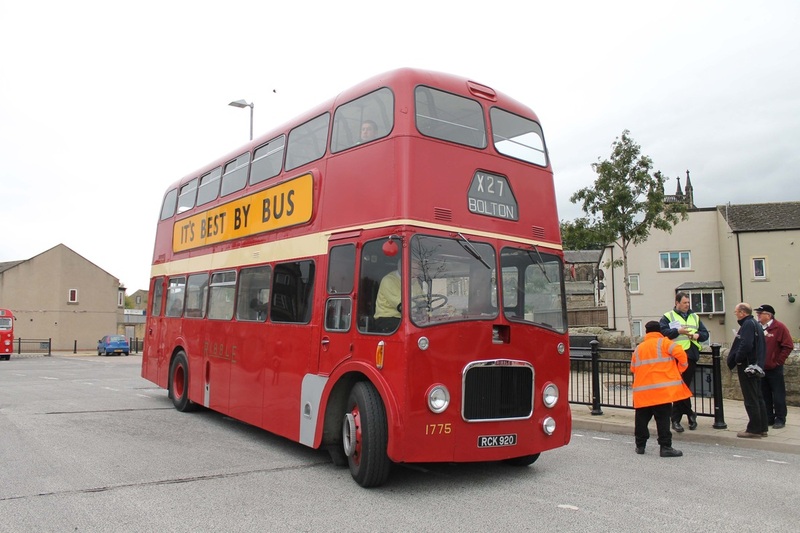 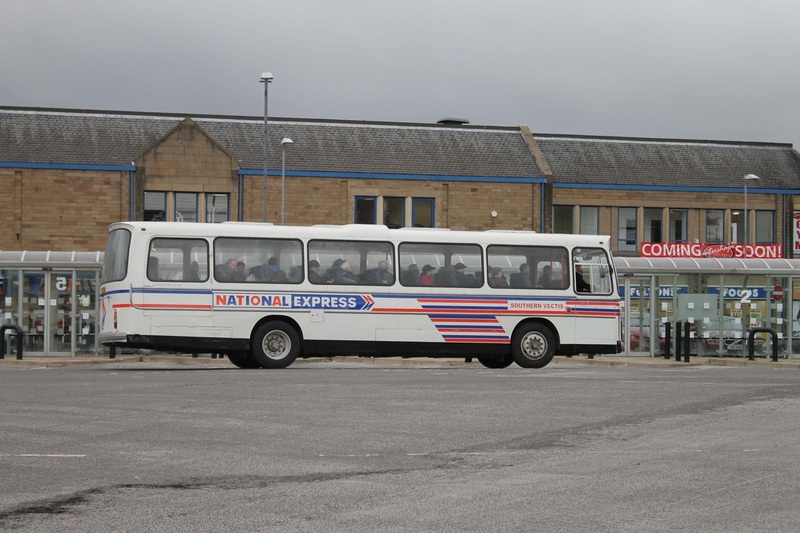 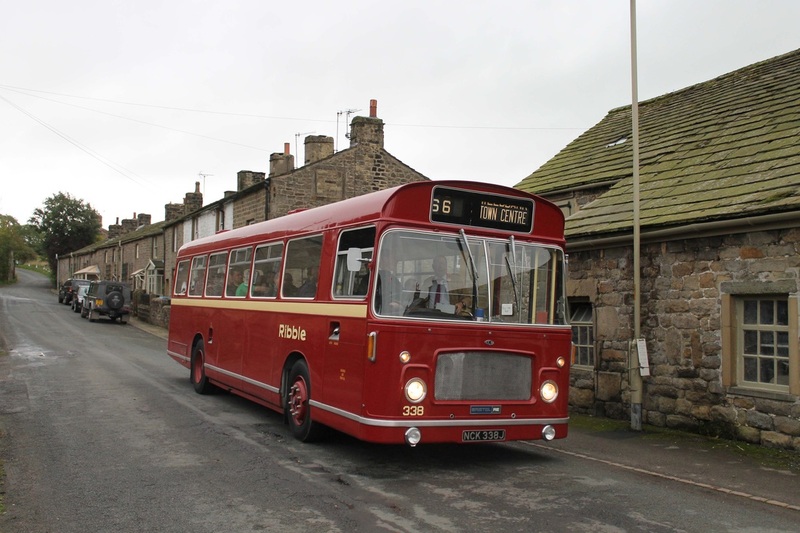 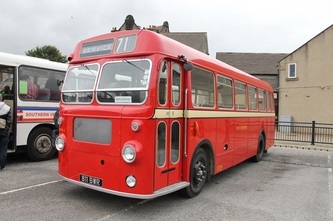 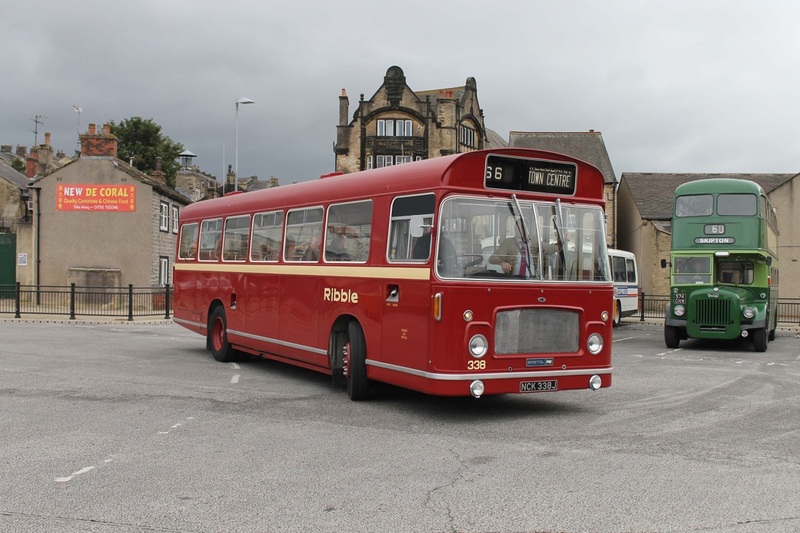 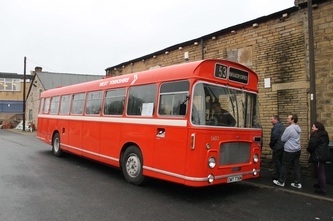 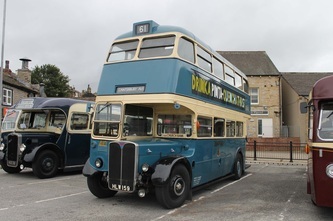 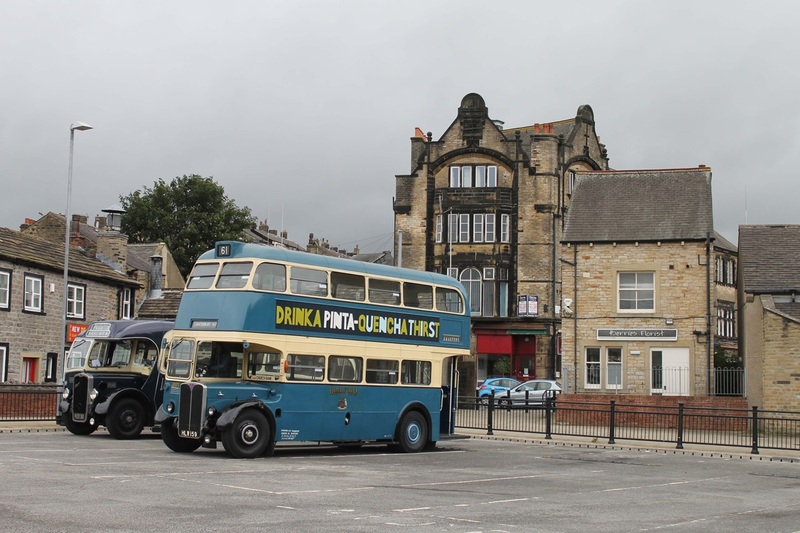 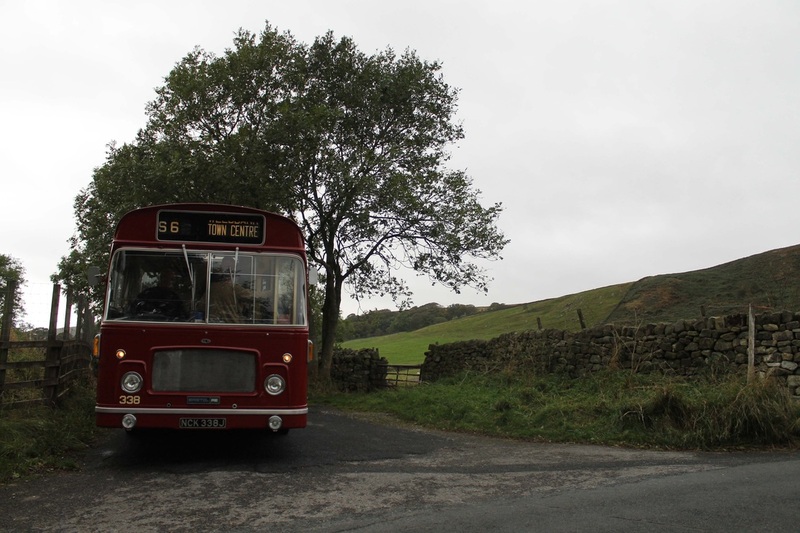 Below are some of the pictures from the Saturday evening trip around different pubs within Yorkshire on the West Yorkshire Bristol RELL OWT766M kindly supplied by a close friend of the group. 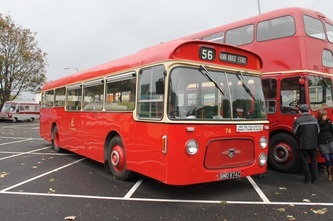 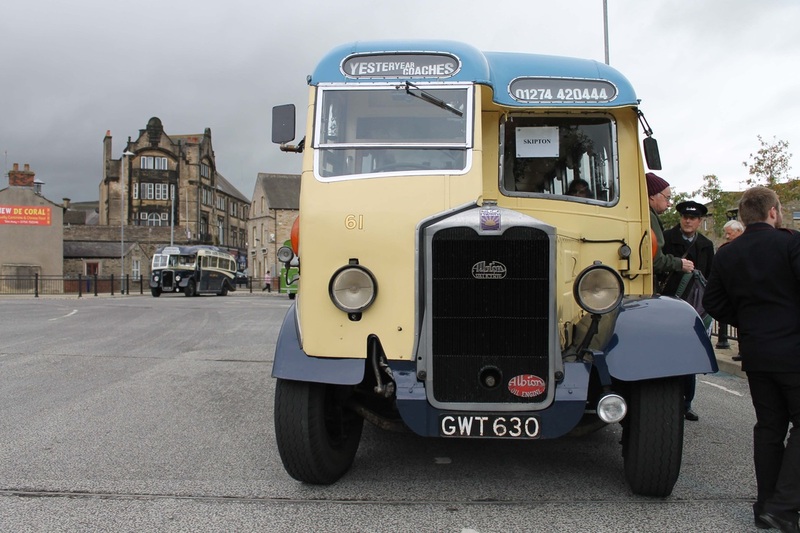 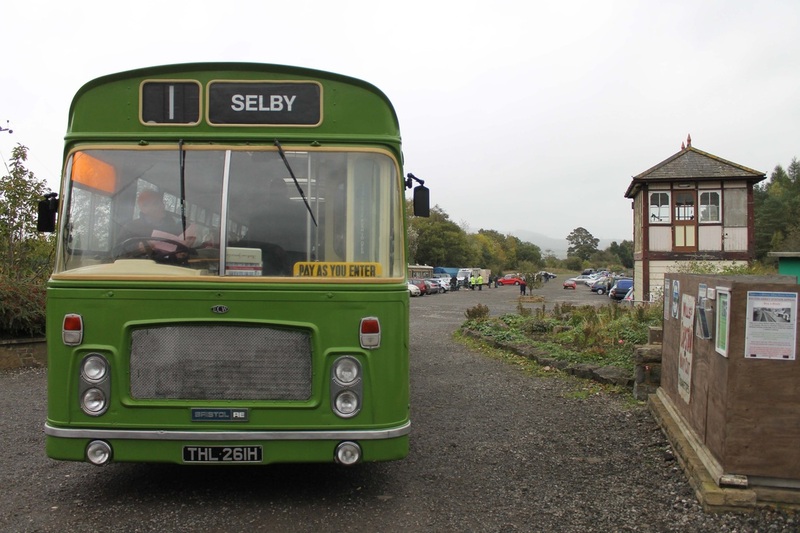 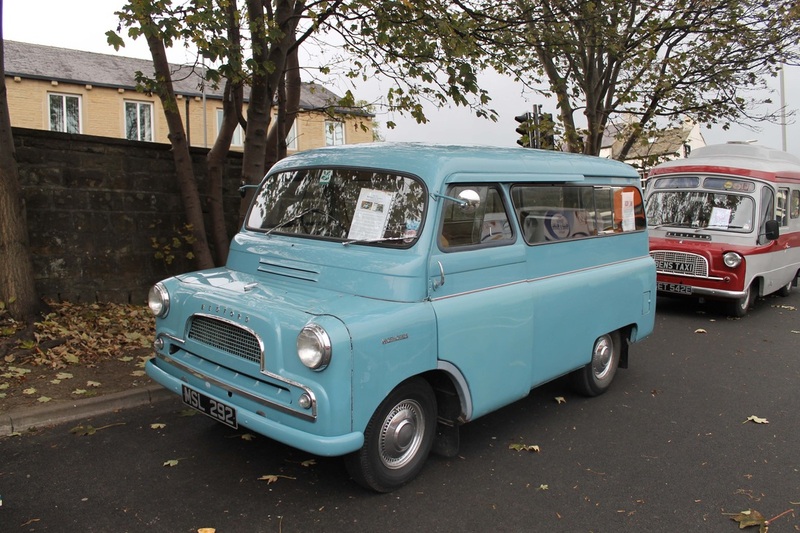 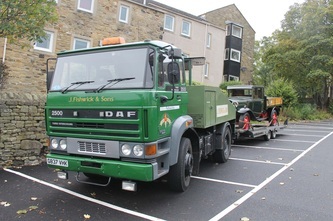 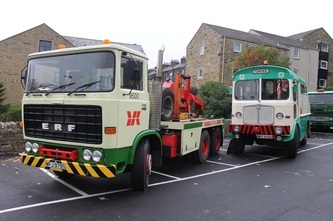 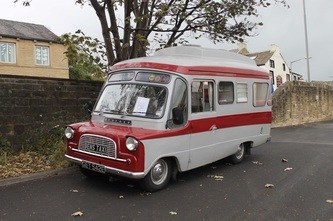 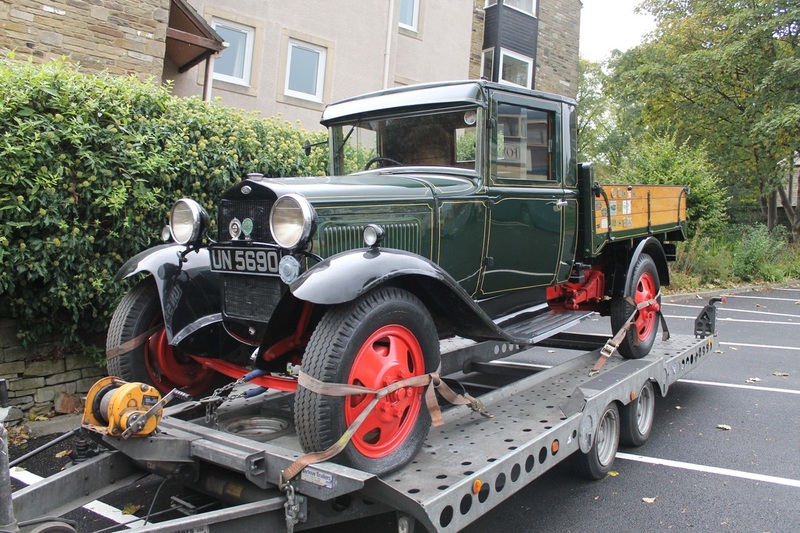 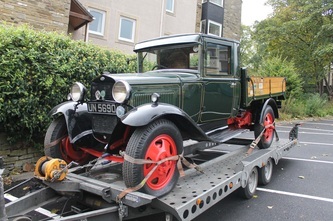 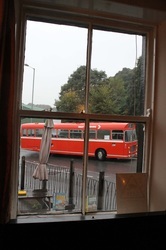 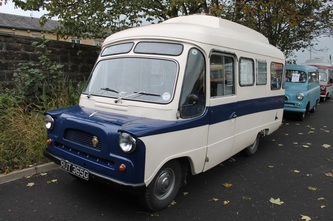 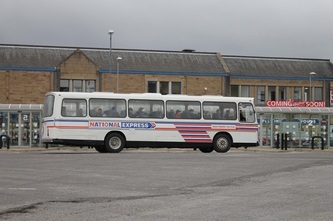 The rest of the pictures show some very interesting vehicles that attended the event.